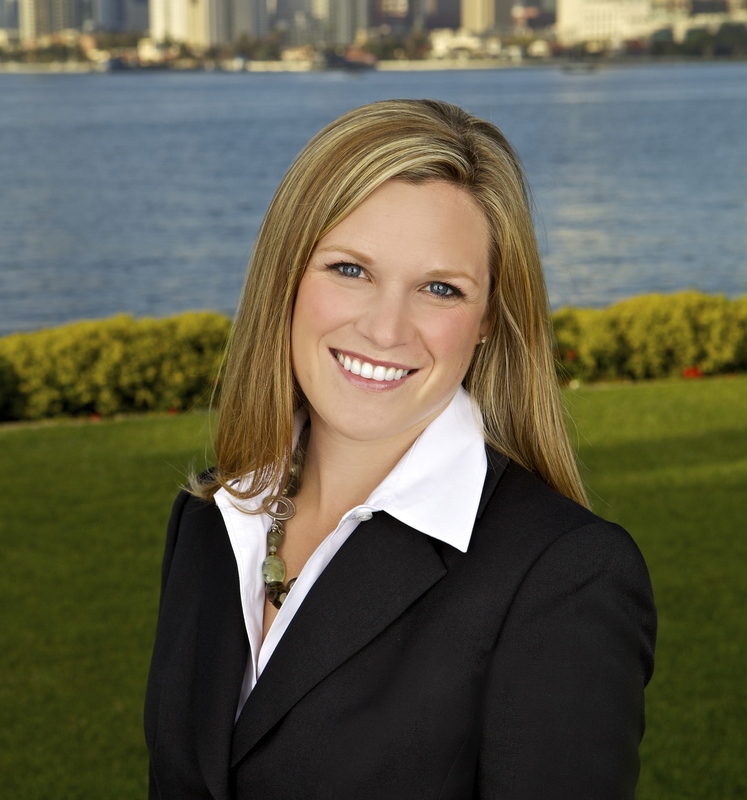 Broker Associate, Molly Haines McKay, is a dynamic and enthusiastic professional with deep roots in Coronado. With over $60M in property sales, she is committed to providing the highest level of professional expertise and personal service that the industry has to offer. In 2016, Molly received the President's Circle Award, given as an honor to agents who perform in the top 4% of BHHS nationwide. 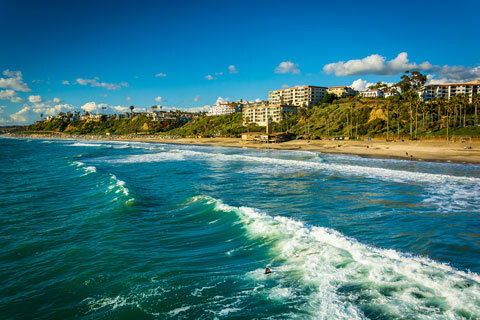 As a 5th generation Coronado resident, Molly loves sharing her insights and knowledge about the area's amenities and idyllic lifestyle with others. Her extensive knowledge of local schools, home values and neighborhoods make her a valuable resource for clients interested in the region. Molly is not restricted just to Coronado…she has sold properties all over San Diego county, including Point Loma, Imperial Beach, North Park, University Heights and more! Known for her honesty and integrity, Molly enjoys connecting with her clients and she looks forward to working with you to buy or sell your home!